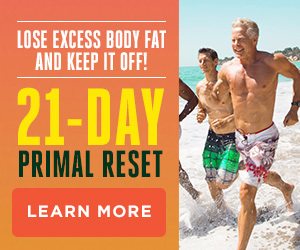 Whether you’re a passionate keto devotee, a Primal person curious about keto, brand new to the Mark’s Daily Apple community and looking for a way to improve your health and longevity, or something in between, the Keto Reset Digest monthly newsletter is your one-stop resource for everything keto. 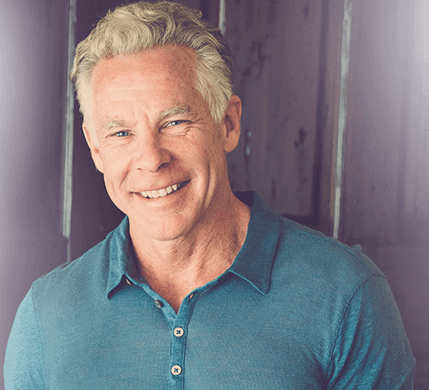 Exclusive musings, analysis of the latest research and studies, learnings from summits and key keto events, and commentary about popular keto conversations from Mark Sisson and Lindsay Taylor, Ph.D., co-author of The Keto Reset Cookbook and The Keto Reset Instant Pot Cookbook. 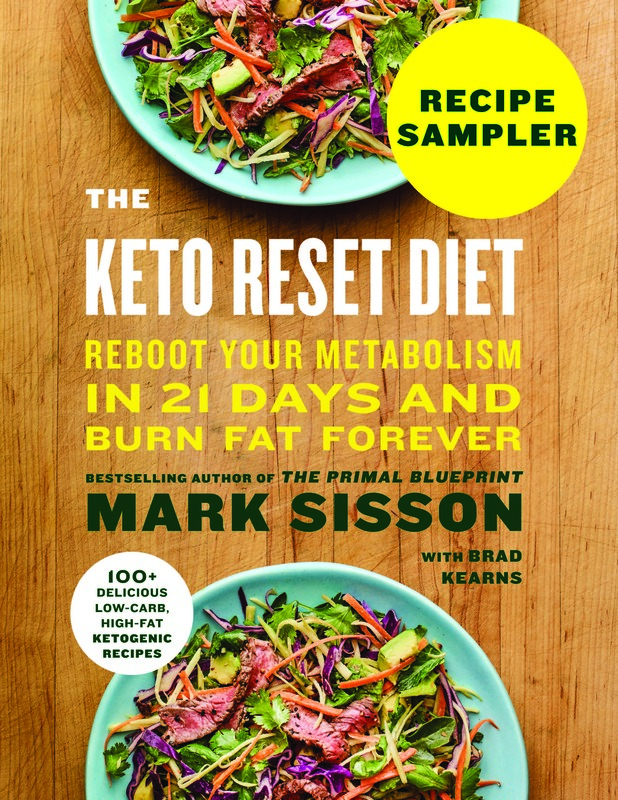 Curated lists of the very best keto recipes and content published on Mark’s Daily Apple and, occasionally, elsewhere. 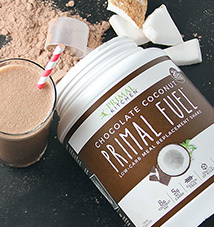 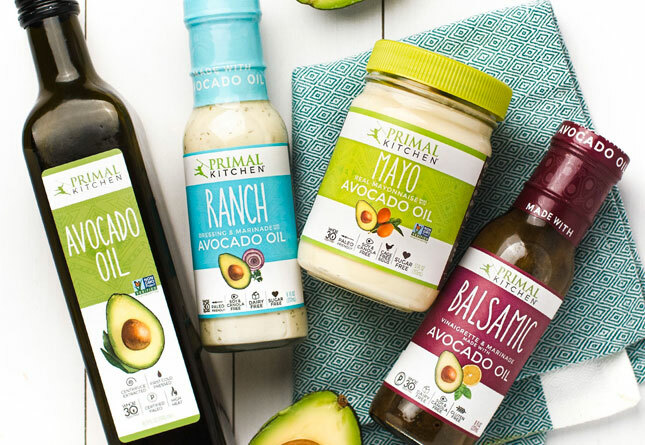 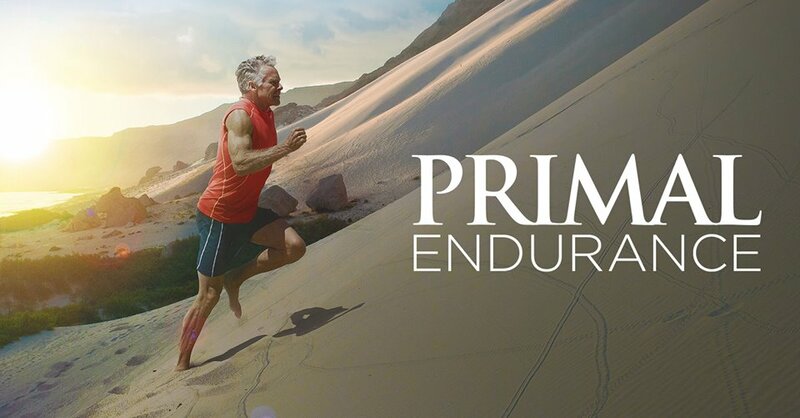 Occasional announcements for giveaways or offers from the Primal Nutrition family (Primal Kitchen®, Primal Blueprint, and Primal Health Coach) or a handful of select partners that support the Keto Reset vision of healthy living.